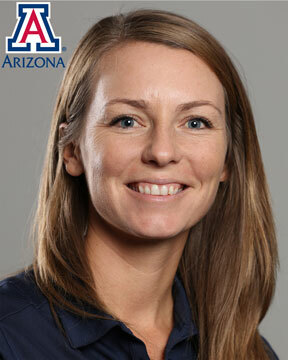 Caitlin Lowe enters her 6th season as an assistant coach at the University of Arizona, where she has made an immeasurable impact with UA’s outfielders and slappers. Considered one of the best hitters and slappers to ever play the game, Lowe has taken her expertise and experiences to become one of the nation’s elite hitting/slapping coaches. 2008 USA Softball Olympian, took home the silver medal at the 2008 games in China. 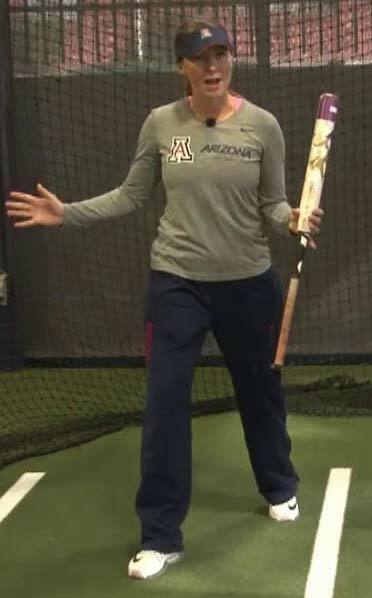 A 2-time National Champion (2006 and 2007) at the University of Arizona, where she remains 2nd on the Arizona record books in batting average (.446), 4th in hits (351), 4th in triples (12), 7th in runs scored (242) and 1st in stolen bases (156). Played four seasons in the NPF competing for the USSSA Pride. Only one of two players in Arizona history (Leah Braatz is the other) to be awarded first-team All-America all four years.